Costumes and comics and cable…oh my! 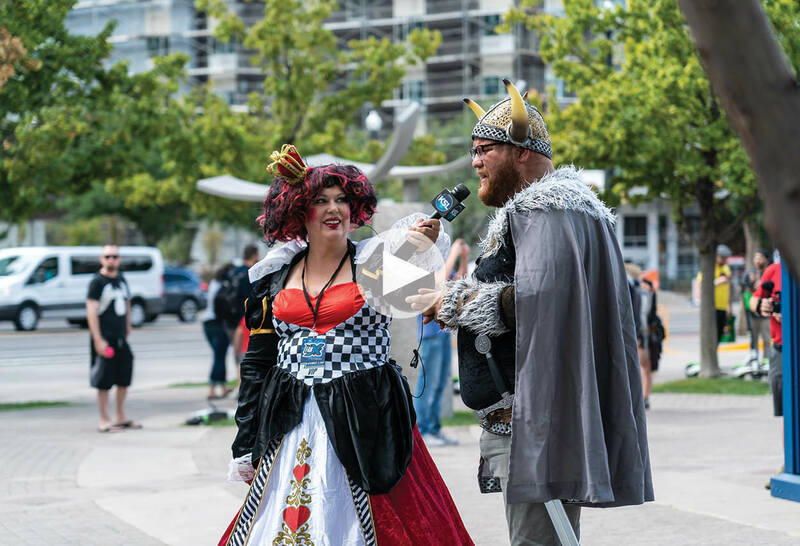 Watch as Random Acts gets strangers at a cosplay convention in Salt Lake City to fill in for KSL’s missing news reporter on this not-so-hidden-camera episode. These costumed helpers did a fantastic job at interviewing Mason the Scottish Viking. But now it’s your turn to get out there and help others! 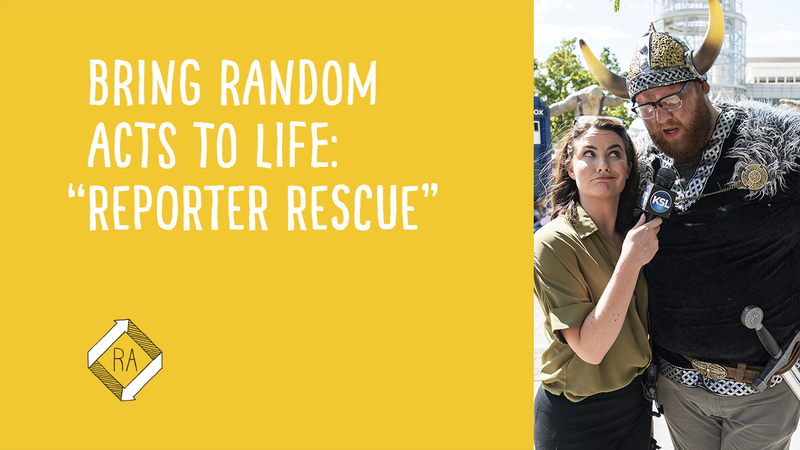 Read on to discover three ways you can lend a hand to someone in need. It’s okay if you’re camera shy—there are still plenty of ways you can spread kindness in your own community! If a coworker is having a hard time completing a project, talk to your boss to see how you can help out. Offer to help your kid, your friend, or your sibling with a homework assignment. The next time you go to the movies with a friend, let them pick which movie to watch.